A recent research study published in the January issue of The Journal of Abnormal Psychology found that 20 minutes of exercise before the start of school improves task completion and learning during class time. Ideally, schools will start to implement this for all children but for now parents can encourage their child to engage is some type of exercise before they head off to school. The most frequent form of treatment for ADHD (attention deficit hyperactivity disorder) is stimulant medications. Many parents prefer to avoid medications due to potential side effects and look to natural remedies. They often pursue remedies that have no proven results through research. This study employed accepted research methodology, including a randomized control group and a sufficient sample size. 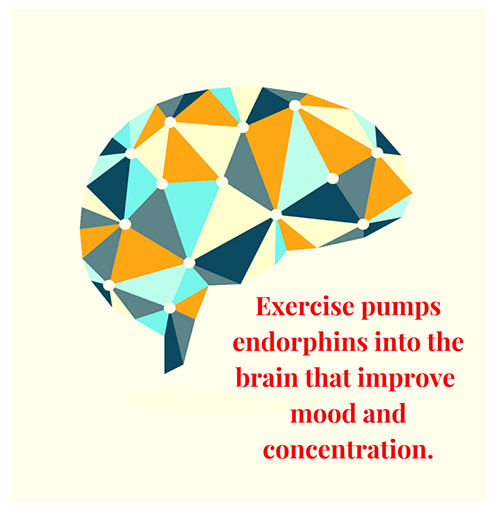 Exercise is known to increase endorphins in the brain that improve mood and may also improve concentration. It is also thought to increase dopamine, the neurotransmitter which is the target of ADHD/ADD medications. While there are a lot of articles in the media touting this, I caution that this is only one study and further studies are needed to move this into the category of evidence-based treatment. However, the effect sizes related to improvement in attention and behavior at home and school in the study are impressive so I would encourage parents to give it a try. After all, exercise done wisely has no side effects and is good for general health. The key is to find an activity that increases heart rate and respiration (also know as the ‘aerobic effect’), is fun, and can easily be done prior to school. The participants in the research engaged in moderate exercise for 20 minutes. Easy ways to get a little bit of exercise before school are brisk walks, jogging, and bike riding. Ask your child what they would like to do! Try Nickelodeon Fit for Wii for both younger kids and older kids is a great way to facilitate exercise when the weather is bad. 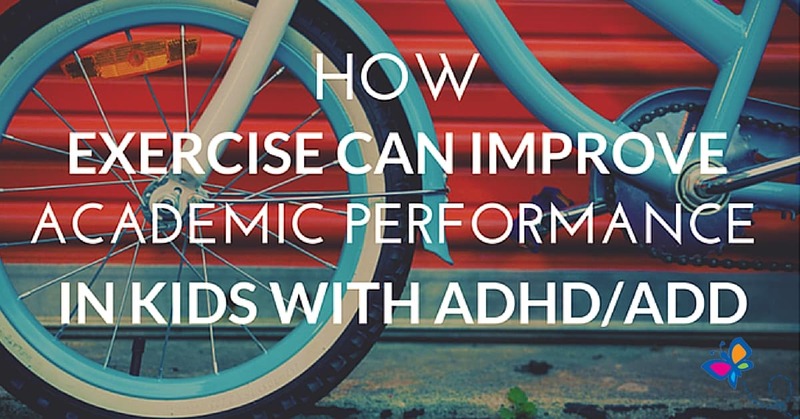 While exercise may improve concentration and focus (as does medication), there is more needed to help an ADHD kid succeed at school and life. They also may need help with regulating their emotions, curbing their impulsivity, organizing, planning ahead, cooperating with others, and social skills. It’s recommended that whether children with ADHD do or do not take medication, using a comprehensive psychological approach leads to more improvement and most likely long-term benefits. It is often difficult for parents and their child to receive this beneficial form of treatment because of not being able to find an appropriate provider or lack or finances or time. Total Focus is a comprehensive home-use program that provides the right tools so parents and kids can work together as a team to improve academic achievement and behavior at home and at school while building self-esteem and improving social skills. I created this program to bring the same type of help I provided in my private practice to the home. It’s endorsed by several leading researchers and experts in the field of ADHD and has been used successfully by over 70,000 families so far.